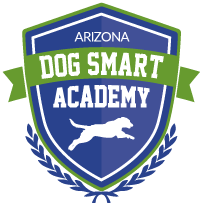 Home » Treibball at AZ Dog Sports! Treibball is a new way to play with your dog! It’s a competitive sport for dogs of all ages and sizes–it promotes better teamwork and communication between a dog and his handler. 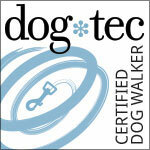 It’s great fun for any energetic dog who works well off-leash and needs a job. Playing the game uses a combination of classic obedience and herding cues. It’s a great game–perfect for American dogs and their owners, too! It’s fun for any dog that loves to play chase games, to herd, or just use their amazing, problem-solving ability. Competing in Agility takes special equipment, the ability to run with your dog and direct him through each obstacle. Treibball promotes the same kind of teamwork and communication, but does not put any physical stress on the handler. It also builds confidence for the shy dog, and helps reactive dogs with impulse control. Who can participate in Treibball? Dog must have basic obedience skills. Dog must be physically able to participate in minimal agility exercises.